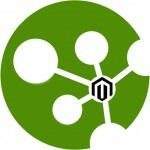 M-Connect Media is a reputed sales oriented eCommerce development company. Ideas and curiosity are the driving forces of the company which help company to do a remarkable job on technological fronts. It led by the pioneers who expertise in eCommerce development and consultation. The futuristic insight of M-Connect has helped it to gain some of the gargantuan online merchants. Its idea has also helped the small to medium-sized enterprises to grow in the environment of intense competition. As company believes in providing blistering experience to the merchants and their users, it has some expeditious custom-stitched extensions. It excels in nearly 70 functions, made-up of astute code blocks. Each extension allows automating the eCommerce procession and hand in a smooth user experience. 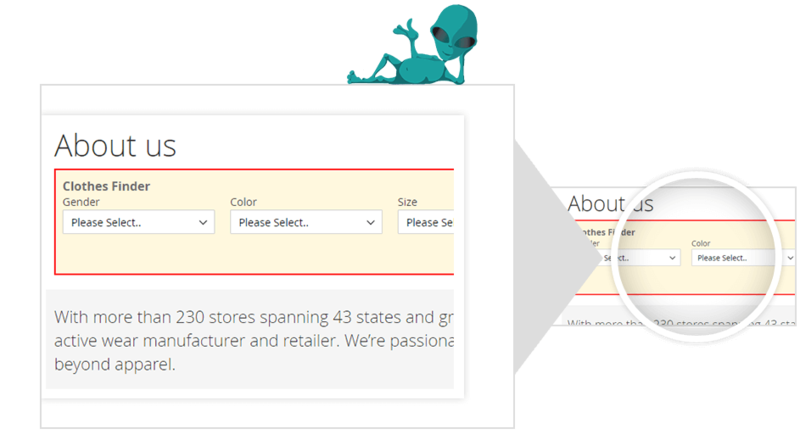 They also give merchants an advantage of molding their website as per their requirements. The company works on the principle of adding brand value to its clients. The company allows its clients to access these extensions at nominal rates. Parts Finder extension is extremely valuable for automobile merchants who deal with spare parts and related components. 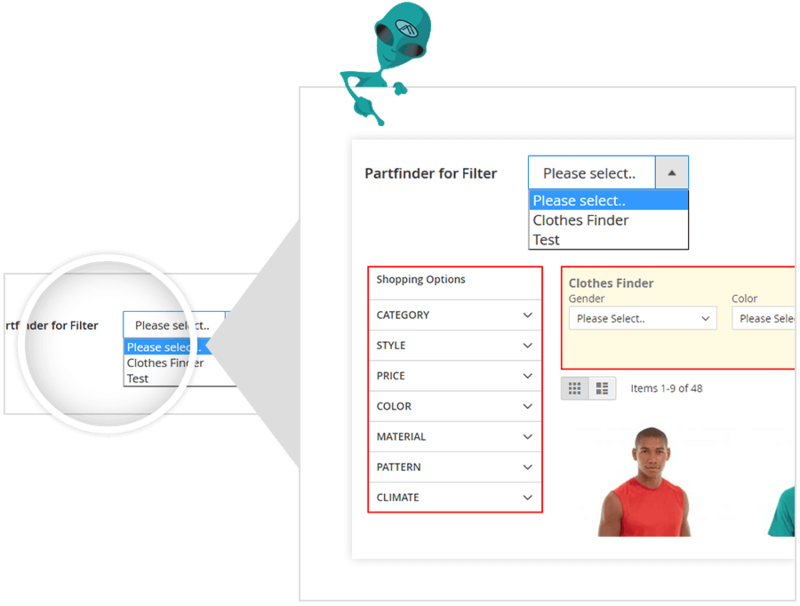 Product Part finder helps to add an innumerable count of year-make-model and similar product filters. It volunteers them on the homepage and category pages. 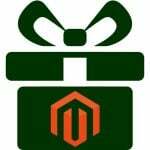 It is a kind of Magento 2 filter module which account to set up complex products fitment search for the car, motor, vehicle spare parts, etc. for manufacturers and dealers. 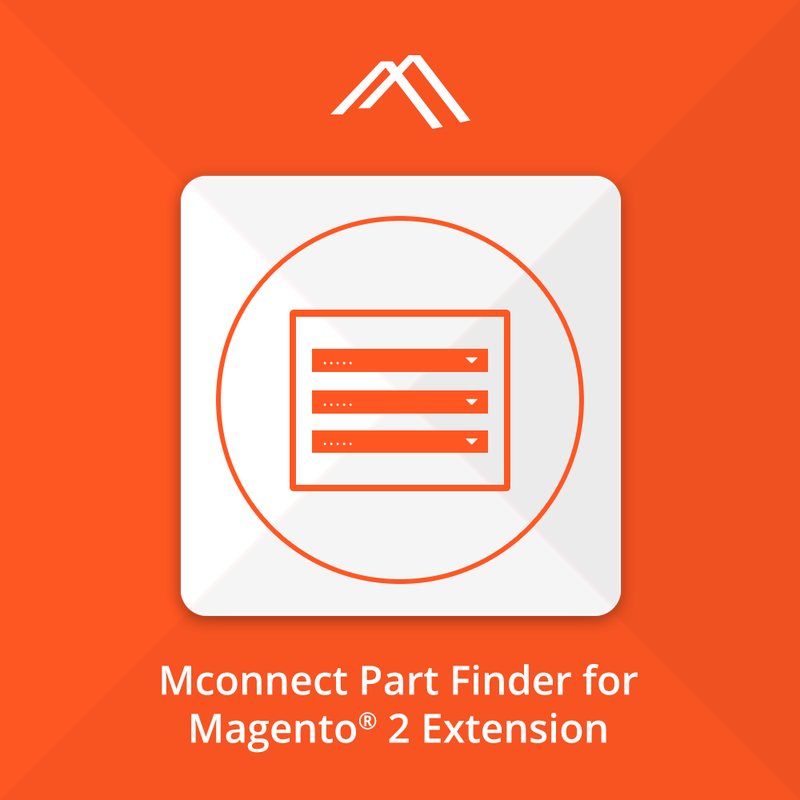 The extension also gives an additional option of letting the customized part finder to display on the specified category page. It provides an advanced opportunity to assign as many products as one needs to each option. 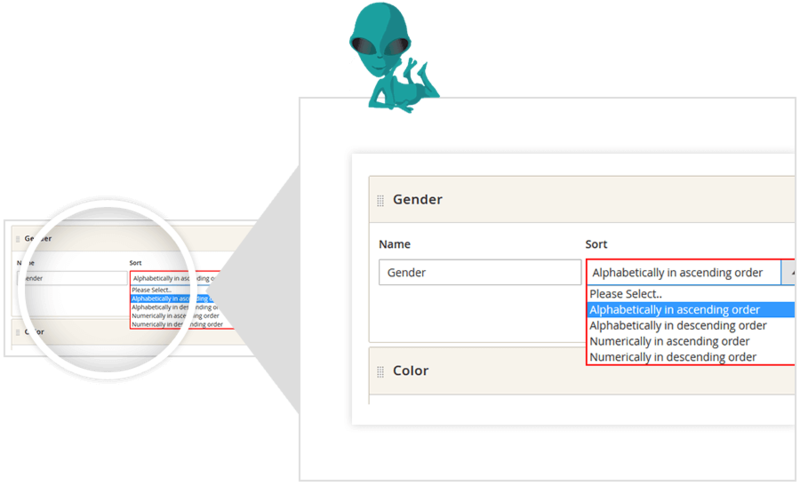 Offers an advantage of adding multiple part finders. Helps to create a variety of filters to add many value options. Eases importing or exporting of the data. It shows the part finder on category and other web pages of the store. Gives an adjustable slot for the location of filters to display on the storefront. 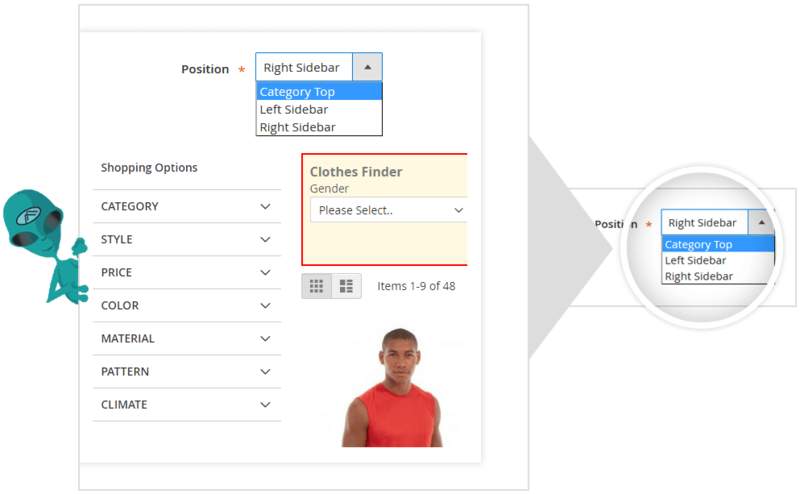 Can activate the existing part finder on any separate category page. Stuff the combo box values automatically as per the mentioned conditions. Provides an additional merit of arranging dropdown options in ascending or descending order. The extension is known to work fine with a large volume of data. The use AJAX quickens results display. 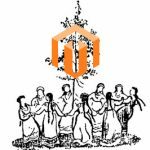 Moreover, for a brilliant performance, the data is not stored in Magento attributes but in separate entities called tables.